Employers caught by the mandatory gender pay gap reporting obligations were slow off the mark to publish their second round of data. For example, as at 25 March 2019 (just over a week to the deadline), less than a third of the employers expected to publish their gender pay gap data had done so. By way of recap, the Equality Act 2010 (Gender Pay Gap Information) Regulations 2017 (Regulations) came into force on 6 April 2017. These require private or voluntary sector employers with 250 or more employees on the “snapshot day” (5 April each year) to publish information about their gender pay gap. 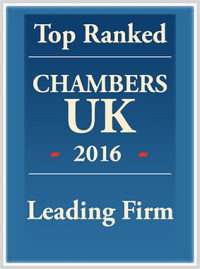 Public sector employers are subject to a different set of regulations, but the obligations are broadly similar. Overall gender pay gap figures for relevant employees, calculated using both the mean and median average hourly pay. The proportion of men and women in each of four pay bands (quartiles), based on the employer’s overall pay range. Information on the employer’s gender bonus gap (that is, the difference between men and women’s mean and median bonus pay over a 12-month period). The proportion of male and female employees who received a bonus in the same 12-month period. In the first year of mandatory gender pay gap reporting, there was 100% compliance by August 2018. Based on the data submitted on time, the data showed that 77% of employers paid men more than women, 14% paid women more than men and 8% reported no gender pay gap. Some of the worst sectors with the largest gender pay gaps were construction, finance and insurance. 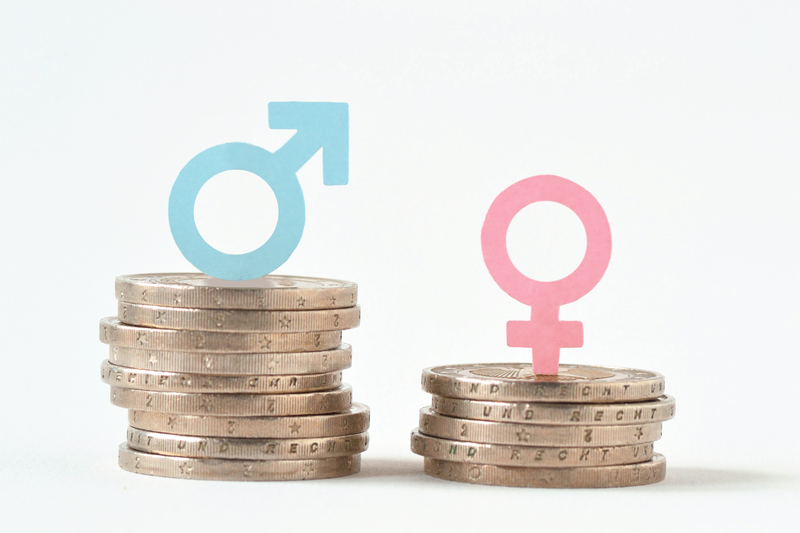 Round two of the gender pay gap reports indicate that there has been a very marginal improvement in the overall mean gender pay gap, which has decreased from 9.7% last year to 9.6% this year. However, 45% of employers’ gender pay gaps have worsened. Rising pay gaps have been reported by high profile organisations like HSBC, Kwik Fit, Npower, Virgin Atlantic and Ofsted. As such, data suggests the Regulations have been of limited effect to date. The government has already faced significant pressure from MPs and the Department for Business, Energy and Industrial Strategy to change the Regulations to, amongst other things, require employers to publish a narrative with their data, together with an action plan they can be measured against. However, the government has rejected the changes for the time being. Instead, it has published voluntary guidance to help employers to identify, analyse and tackle their gender pay gaps. Whilst the guidance is helpful (and can be accessed here), it remains to be seen whether lack of progress will mean the government feels compelled to take a more interventionist approach going forward.